Happy New Year!!! As always, I am sure we have made a lot of resolutions, some of which, we will adhere to and some we will discard as the year runs its course. It is important to start 2019 with healthy resolutions that you can stick to, as this ensures better living standards. 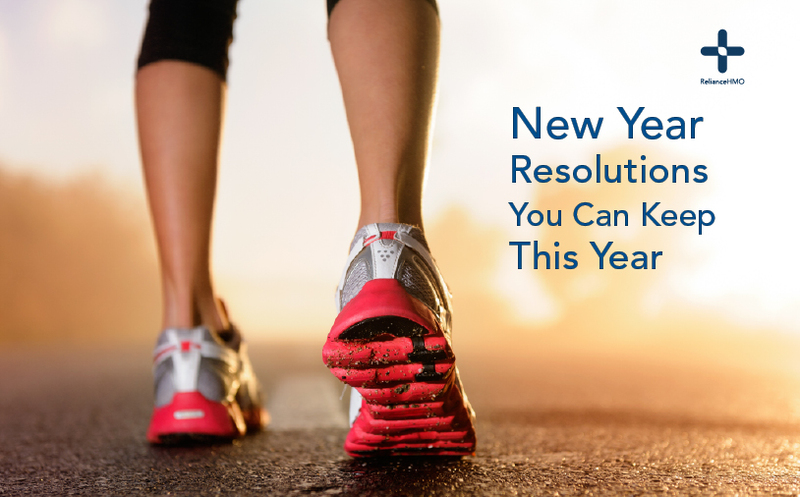 Choose healthy lifestyles and stick to it like your life depends on it this year. Finally, make up your mind to stay optimistic in 2019 and distance yourself from all types of negativity. This will not only lead you towards happier times, but will also keep you in great health throughout the year. Wishing you a splendid 2019…..
For more advice and help, feel free to ask a Doctor on the Reliance care app.